A Quick Guide To Affiliate Marketing: Can You Really Make Money from It? Can you make good money from affiliate marketing? The short answer is yes, you can! The long answer… well, it is a bit more complicated for which you’ll have to read our quick guide to affiliate marketing. Talk to the so-called affiliate marketing gurus and most will tell you that it’s a quick and easy way to become filthy rich. In actual, that’s part true and part false. Make no mistake, people have built very successful businesses with affiliate marketing—although, the number of these filthy rich people are only a few. Most affiliate marketers earn enough to pay their bills, and for their food comfortably. Regardless, neither find their job easy. Affiliate marketing is a hard nut to crack, and it needs time, patience and a lot of devotion and commitment to be successful. The key to affiliate marketing success? To do it right, and to do it consistently correct. So, the question isn’t really whether you can make good money from affiliate marketing (you can), but whether you can make the marketing work for you. 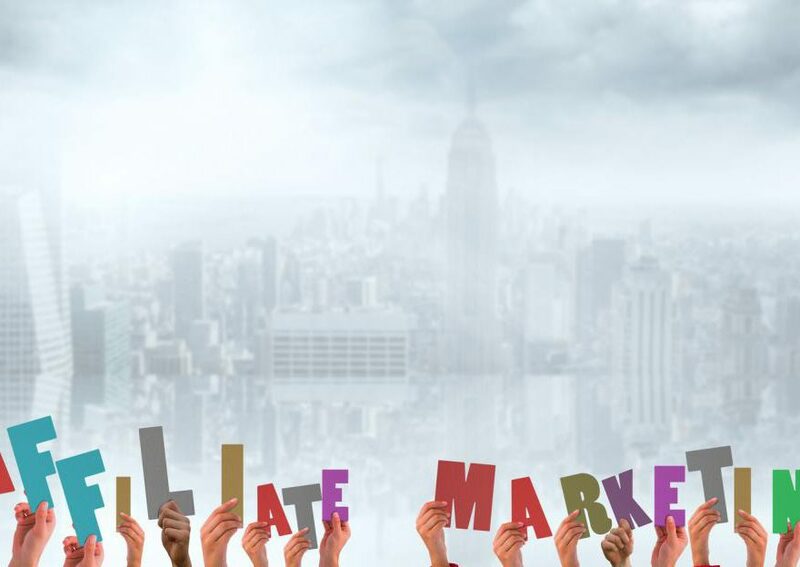 WiFi Entrepreneur is bringing the blog series “A Quick Guide to Affiliate Marketing” that will introduce you to the essentials of affiliate marketing and equip you with the information, skills and tools needed to be a successful affiliate marketer. So, you can expect some really cool and useful stuff coming your wayin the next days and weeks as part of the blog series. To make money from affiliate marketing, you must make the marketing work for you. And, only you can do that. Roll up your sleeves, warm up and get ready for the action—the affiliate marketing success waits for you. Until the next post, good bye! Next Post:A Quick Guide to Affiliate Marketing: Is It Right for You?